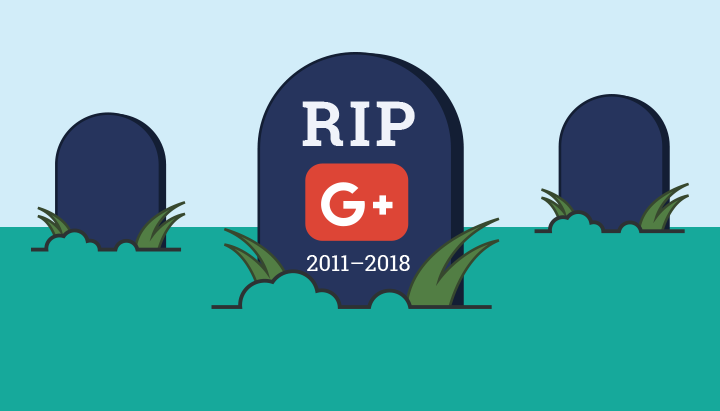 Announced in October 2018, Google is officially ending support for its social network Google+. Google has stated that it is ending support due to security concerns. You can read Google’s detailed security findings and reasons here. Though not outright stated by Google, another reason for closing the social network is the low level of adoption of Google+ among consumers. How will this change affect small businesses? If you have been using Google+ regularly, you may want to download your posted content so that you have it to reference in the future, in case a potential patient asks about something they saw on Google+. Traffic to your website and business should not be affected, however, because of the low level of consumer adoption. What changes do I need to make on my website? Over the coming weeks, you should remove Google+ links and buttons from your website. You can also cease posting on Google+, and focus your time and energy on other social networks. Facebook and Twitter, for example, are still functional and have a much larger audience. For all AudiologyDesign clients, we’re taking care of removing the Google+ buttons from your website on your behalf. Does this affect my Search Engine Optimization (SEO)? The removal of Google+ will not affect the way your website surfaces in search (your SEO). Google does allow a different type of posting, which you can take advantage of now. Posting updates to your Google My Business (GMB) profile will allow you to alert searchers about potential specials and events. You can read Google’s detailed instructions on posting to GMB listings here.